This property is 2 minutes walk from the beach. With large, spacious accommodations overlooking the scenic Shotover River, Trelawn Place offers an English country feel and friendly services in tranquil surroundings. Free WiFi is provided in all rooms. Just 5 minutes’ drive from Queenstown, Trelawn Place is in a unique riverside location, with magnificent mountain views. The manicured gardens provide many quiet corners for relaxing. The stone house and private, self-contained cottages are decorated with English style antiques and furnishings. Guests can enjoy a barbecue or sit around the fireplace in the common areas. Trelawn Place is located in Arthurs Point, an area hosting the Shotover Jet, which is one of Queenstown’s major attractions. 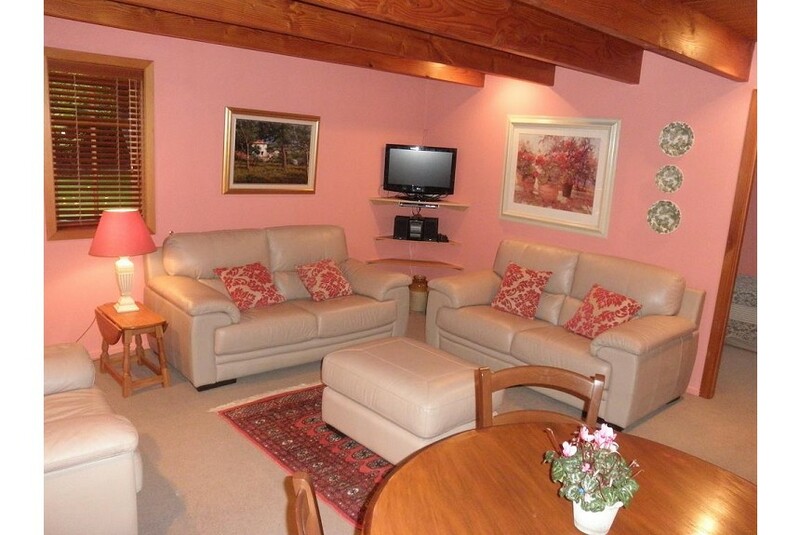 It is 2.5 mi from central Queenstown and 9.9 mi from the historic town of Arrowtown.